ADHESIVOS Y REPARADORES	/	Hay 77 productos. ADH.IMEDIO BANDA AZUL 35 ML. 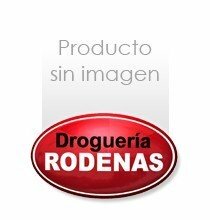 ADH.NOVOPREN SPRAY REMOVIBLE 400 ML. ADH.SUPER GLUE-3 PINCEL 5 GRS.